Pendo Studios team of expert instructors each have a passion to help others get fit, stay healthy, and feel great! This drive has led them to achieve multiple certifications such as: Canadian Yoga Alliance, Johnny G Spin and Schwinn Cycle instructors, CanFitPro, GRAVITY and OFC certified group fitness and personal training. For over thirty years, Movement Specialist Charlene Sullivan has been quietly changing lives with her science-based approach to fitness. As owner of Pendo Studios, Charlene is excited to share her unique method of movement called Pendotion™ with the community. Pendotion is a series of movements and principles that direct your body to adapt, grow, renew and deliver natural pain relief. Charlene’s certifications include Fitness Instructor, Yoga, BOSU, Personal Training, TRX, and Medical Exercise Specialist. Gudrun’s life has always revolved around fitness. She has been teaching for over 30 years in Canada and overseas. For the past 15 years, Gudrun’s emphasis has been in the field of Yoga, where she has found her passion. Gudrun is a Certified Fitness Instructor, Johnny G certified Spinning Instructor, and is Certified with Yoga Alliance in Ashtanga Yoga and Hatha Vinyasa Yoga and is now studying Anusura Yoga. She has also completed her Advanced Yoga Teacher Training. Cycle, with Gudrun Hardes *Sign-up required. Anastasia has had the fitness bug for as long as she can remember. In the past 20 years Anastasia has been fortunate to teach and motivate many wonderful fitness enthusiasts, become a personal trainer, teach a wide variety of fitness classes, manage and lead teams of personal trainers and manage fitness facilities. Anastasia is certified as a Hatha Yoga Instructor, Spin Instructor, Personal Trainer, Group Fitness Instructor, Bosu Specialist and Pilates Instructor. 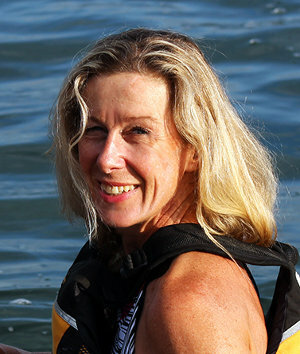 Andrea has been teaching fitness classes for the past 15 years and been personal training for the past 10 years. The past 5 years have been spent working in the fitness industry specializing in fitness equipment. Andrea has completed certifications in Personal Training, Bosu, and Weightlifting Technical through the Canadian Weightlifting Federation. 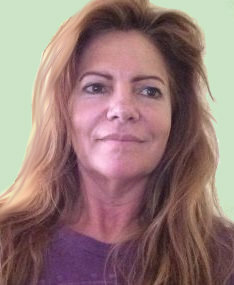 Annette is Johnny G certified Spin Instructor, Yoga and Fitness instructor. Annette’s love for music and her Cycling themes make for a challenging fun class. Her classes have become so popular because of her infectious personality and her well thought out profiles. Cassandra is a Bronze Medalist at the World Synchronized Skating Championships and a Hall of Fame inductee in Skate Canada Western Ontario Section (WOS). Cassandra is also a certified Personal Training Specialist (PTS) and Fitness instructor Specialist (FIS). Nothing from April 20, 2019 to May 11, 2019. Janice is a certified Group Fitness Instructor (2008) and Zumba Instructor (2010). She has also completed her Yoga Teacher Training with Main Fitness in April 2017 and is a 200 RYT Yoga Alliance certified Yoga teacher. She continues to learn from many gifted teachers and her students. Janice’s focus, positive personality and total love of fitness will get you motivated, moving and fit! 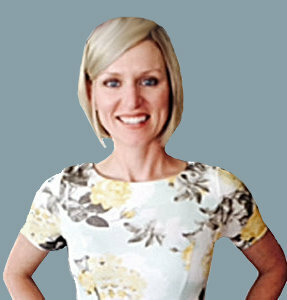 Jennifer is a Certified Personal Trainer with over ten years experience teaching Bootcamp and other style classes. She’s also a certified TRX Instructor, Gravity Instructor, and has JohnnyG and Schwinn Spin Certifications. 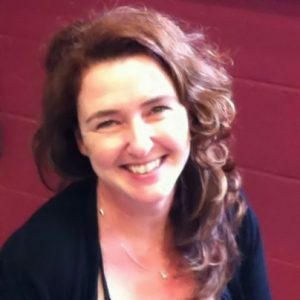 Jennifer’s style of training provides each participant, regardless of age or fitness level, with high quality coaching in a safe and motivating environment. Whether you goal is to get toned, sculpted, or bulked up, Jennifer’s expert training will deliver for you! Jessica is passionate about many sports and perhaps that’s why she became a competitive triathlete. In more recent years however she has turned her attention from competing to teaching and coaching and absolutely loves sharing her knowledge of training, cycling and performance. Jessica’s spin classes are rhythm-riding classes where you match your cadence to the rhythm of the fabulous music. Her classes are also inclusive: she wants everyone to love cycling as much as she does and will spend time making sure you are fit on your bike, comfortable and working at the level that is most appropriate for you. 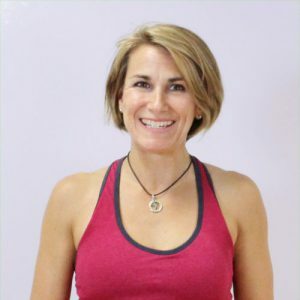 Kate is a passionate fitness and yoga instructor with over 30 years of experience! Her classes are always, playful, creative and alignment based. Kate creates a safe and supportive environment that allows students to experience greater health , vitality and well being. Kate’s credentials include Certificate 3 in Fitness (Australia), CanFitPro Personal Training Specialist & Group Fitness Training, Bootcamp Trainer, Yoga Teacher Training 200 hours (Australia) specializing in Vinyasa and Kids & Teens Yoga, Kick-Boxing Trainer, Black Belt in Karate. 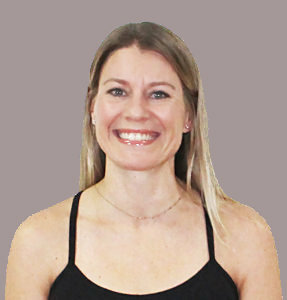 Kate has over twenty years experience teaching a variety of fitness styles! Her classes have included kick boxing, Spin, Hatha Yoga, Spoga, Yoga Therapy, and her current favourite – Yin Yoga (Wednesday nights). Katie’s mastery of Yoga ahas also kept her in demand as a Yoga Teacher’s Trainer for the past five years. With a relaxing and spiritual demeanor, Katie’s classes are impactful, thoughtful, and meditative. In addition to her contemplative yoga journey, Katie is an award-winning poet, and is known for her community and charitable efforts. 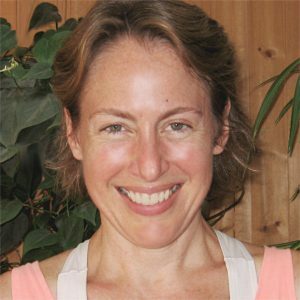 With a focus on strength of mind and body, Kimberley’s classes never fail to challenge, even as she places careful attention that her students are moving in a safe, correct, and mindful way. Kimberley’s fitness background is extensive and varied. 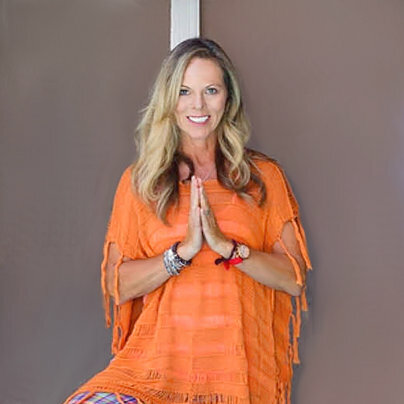 From university studies in Physical Education and Psychology, to triathlete training, to yoga teacher certification, Kimberley has risen to the challenge with passion and enthusiasm. 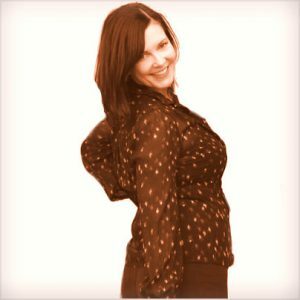 Shauna has over 18 years experience in the fitness industry. 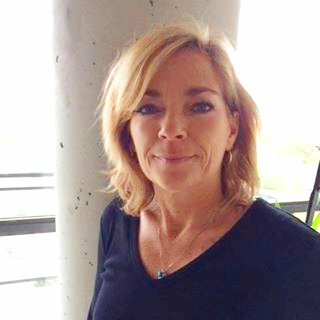 She is a certified CanFitPro Fitness Specialist, and a certified Schwinn Cycling Instructor. Throughout her career, Shauna has shared her expertise by teaching many types of fitness classes, including Cardio, Bootcamp, Circuit style, HIIT, and Spinning. Her current class is Cycle Fusion – a wonderful combination of Cycle and Strength Training followed by a deep stretch that works the whole body!